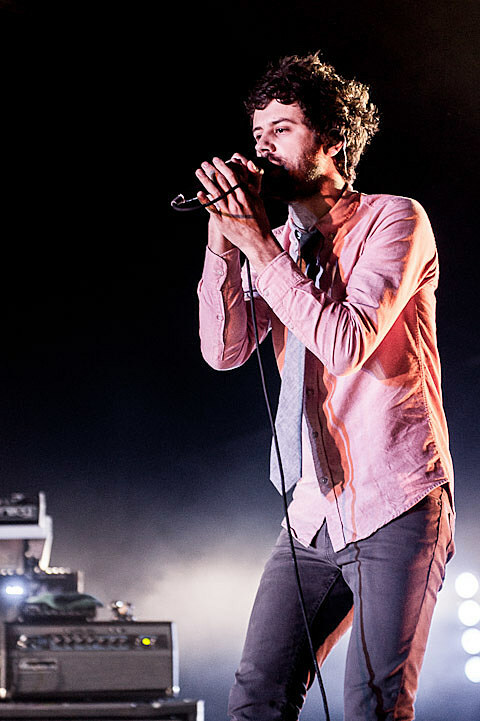 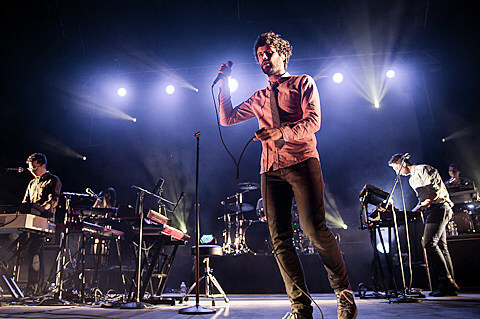 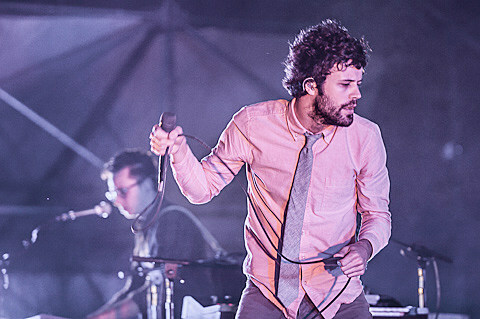 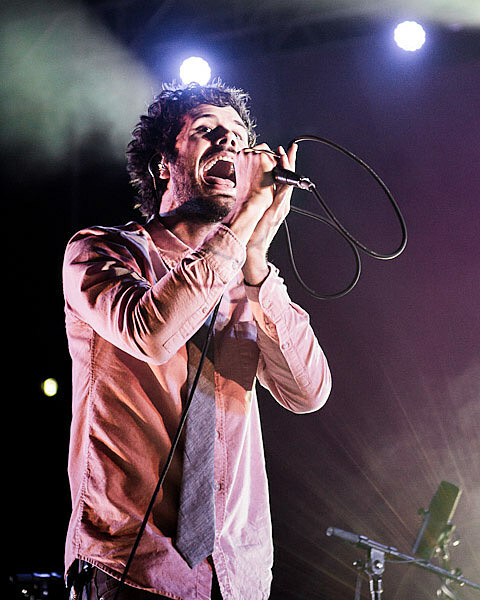 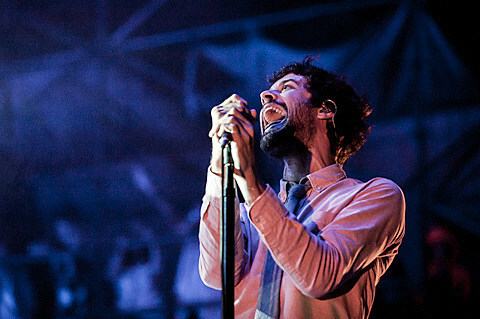 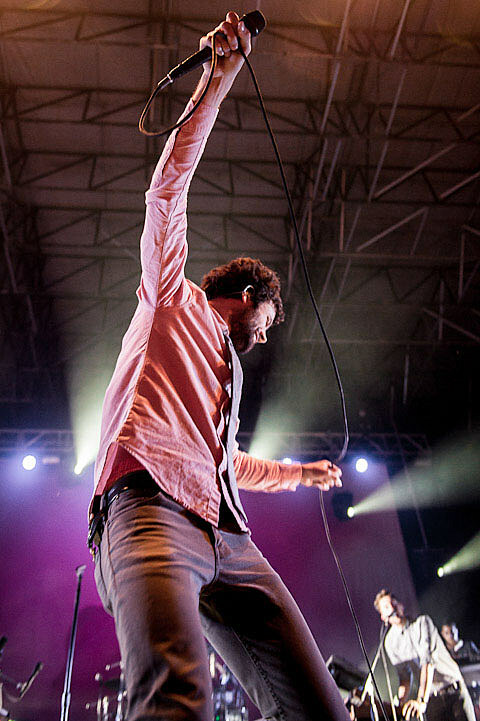 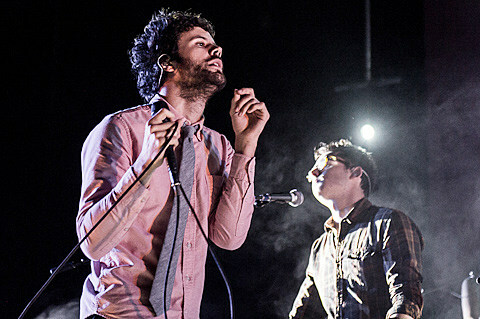 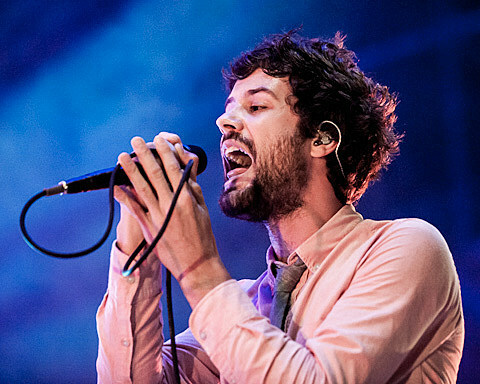 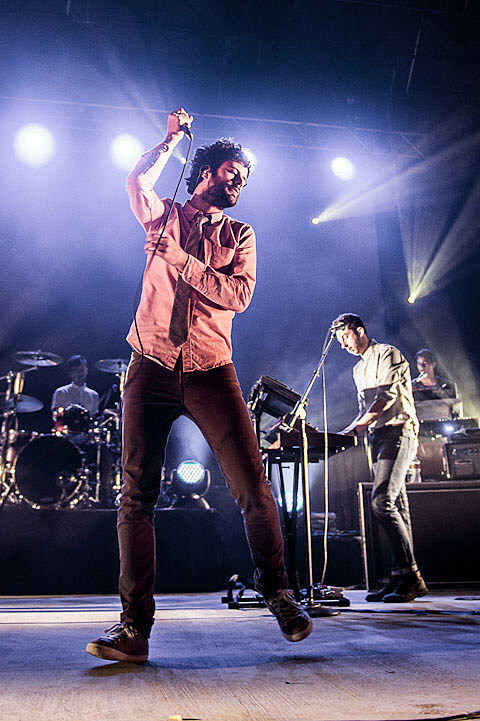 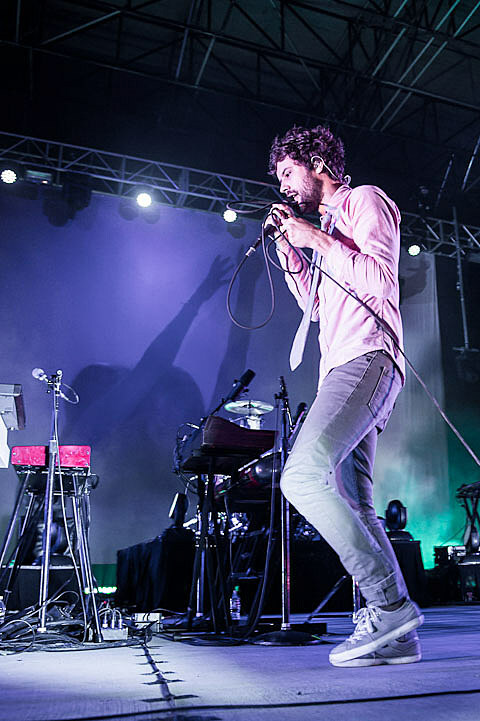 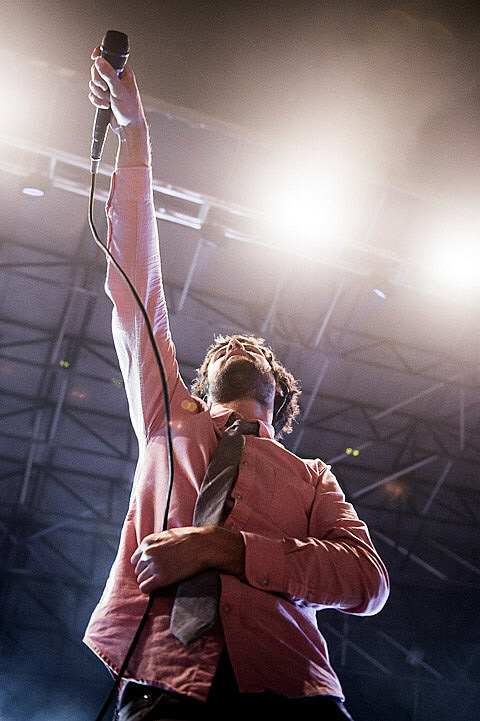 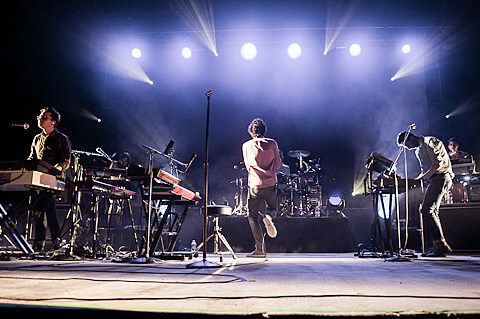 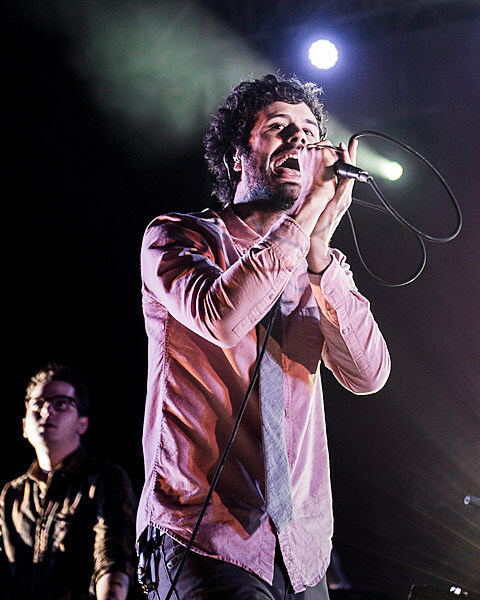 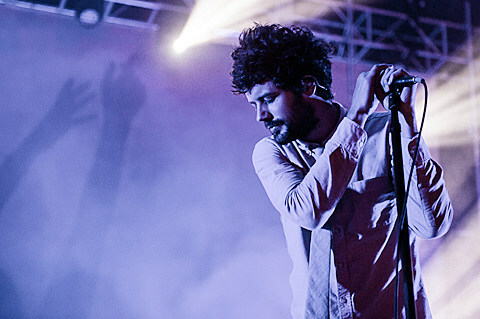 Though earlier in the Summer they hit some bumps-in-the-road forcing show cancellations, Passion Pit have not lost their stride. 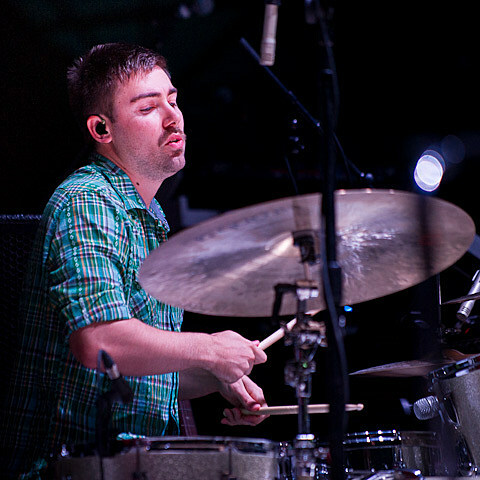 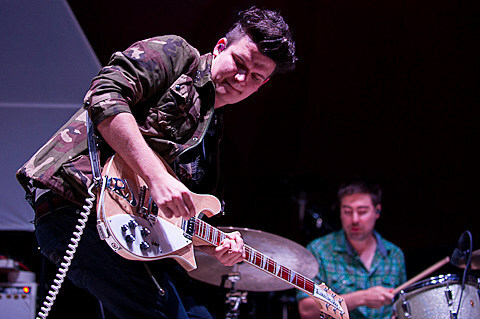 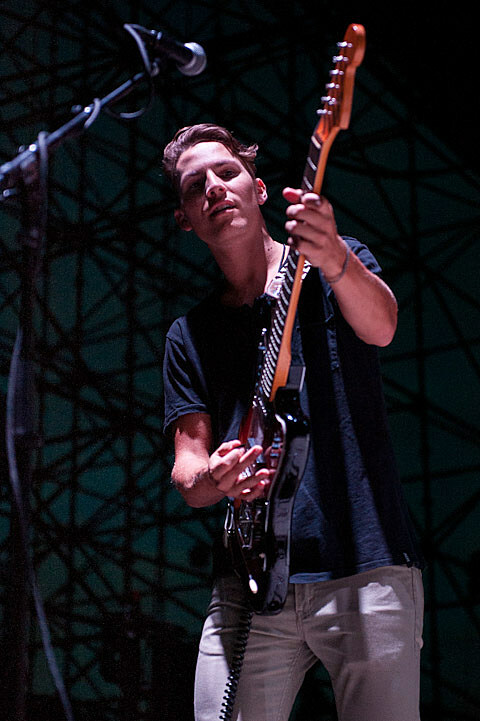 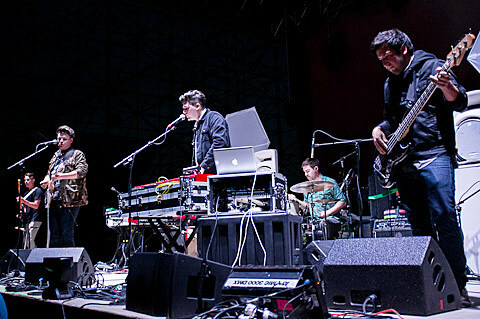 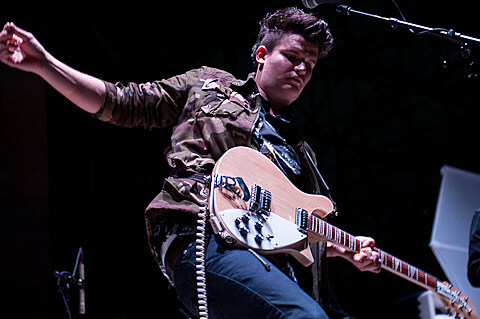 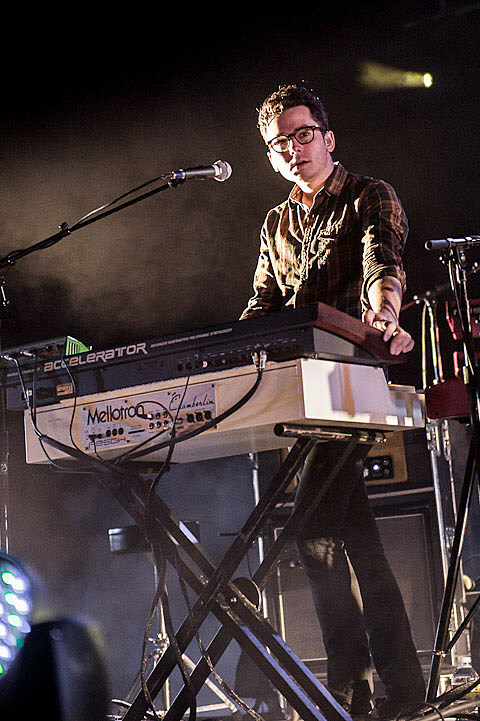 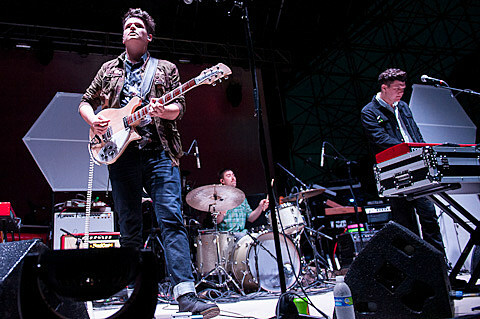 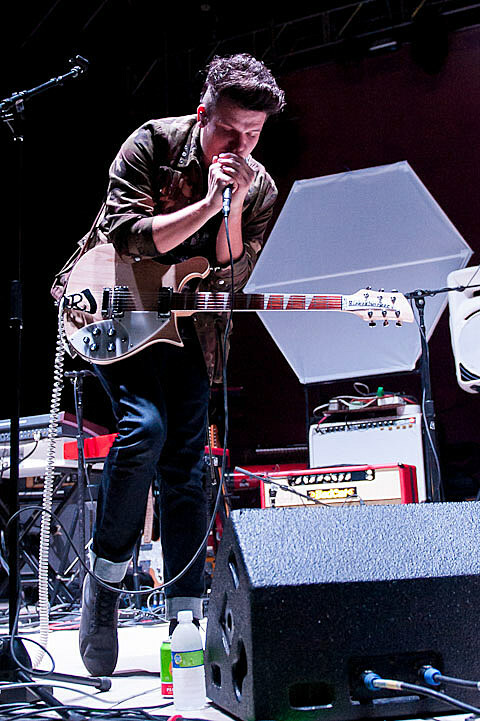 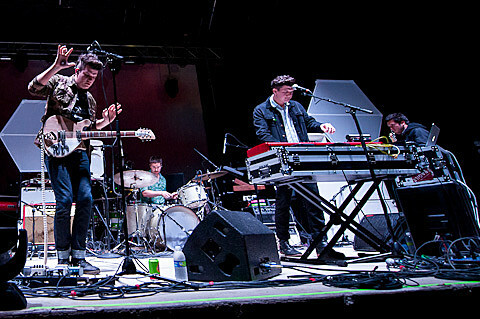 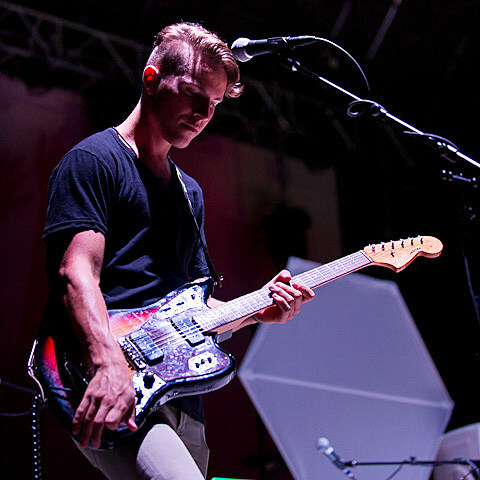 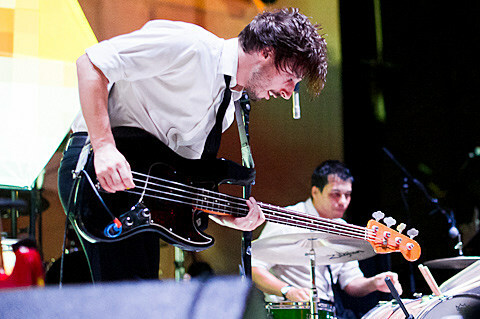 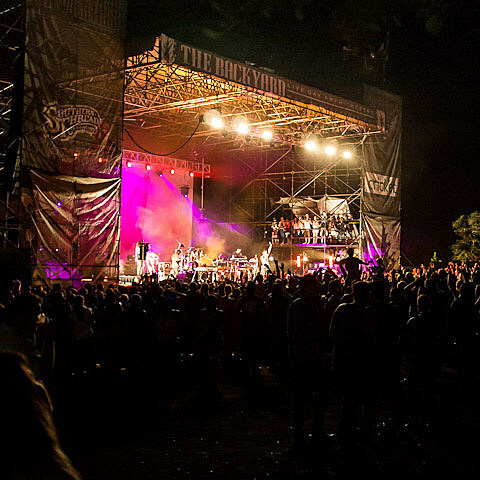 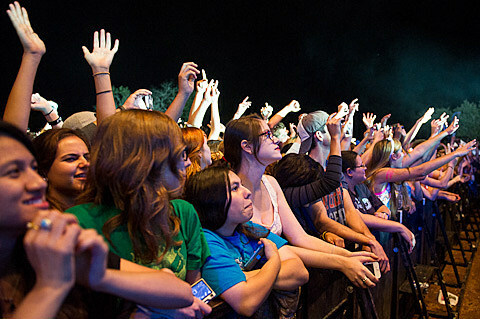 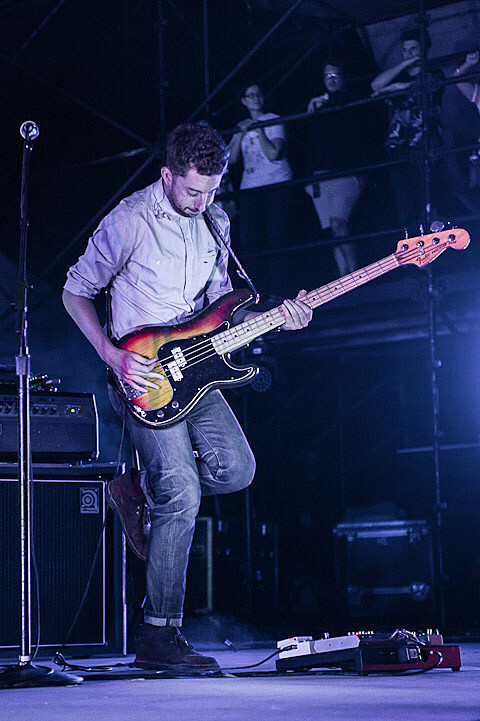 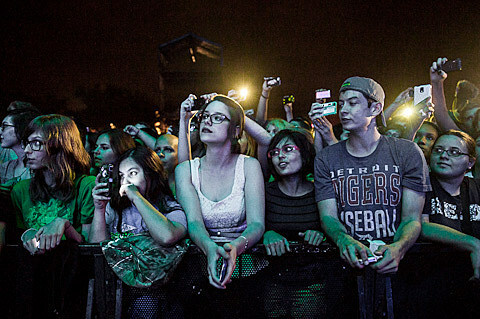 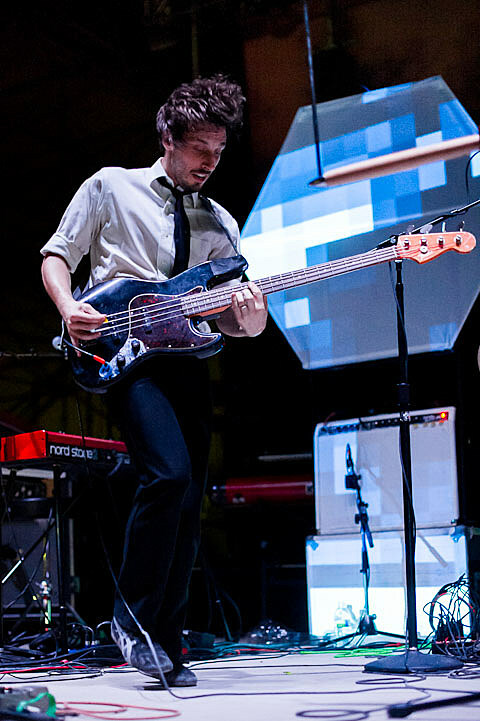 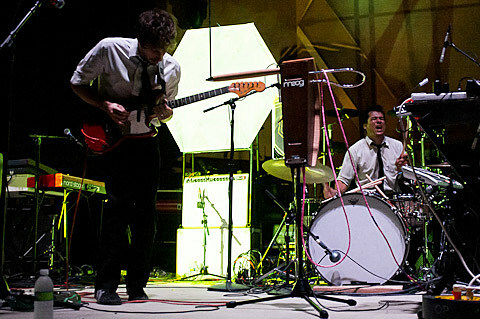 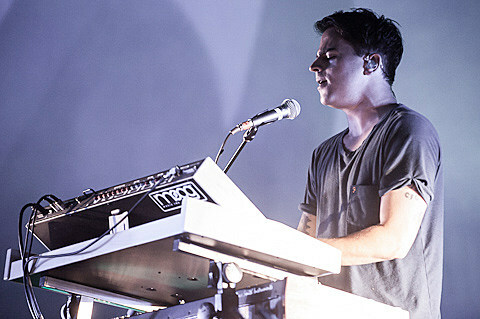 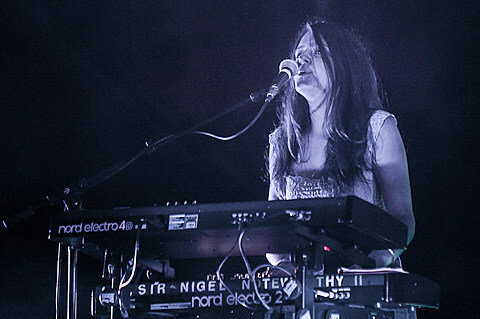 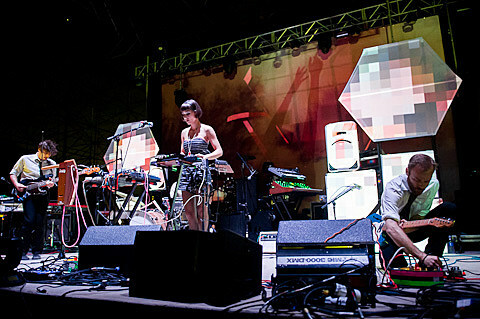 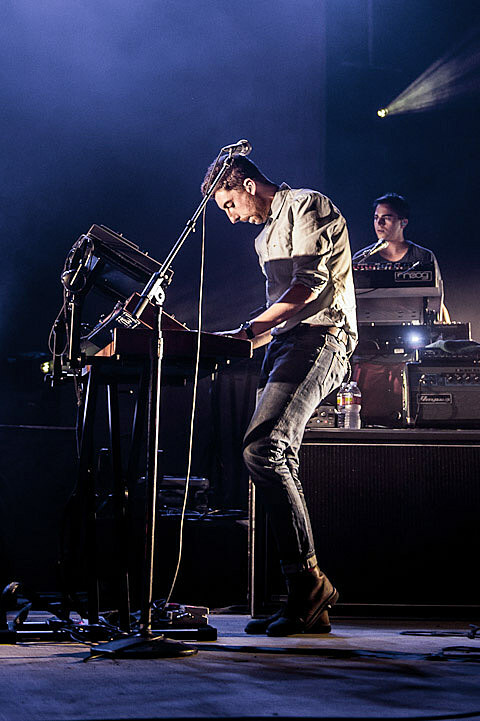 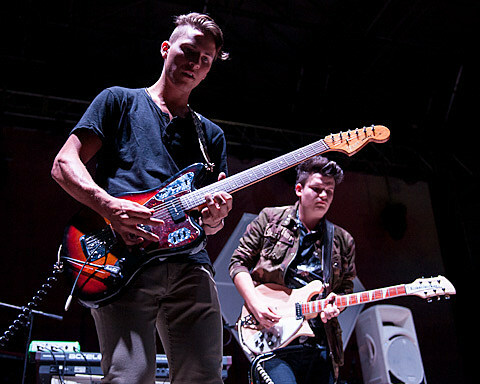 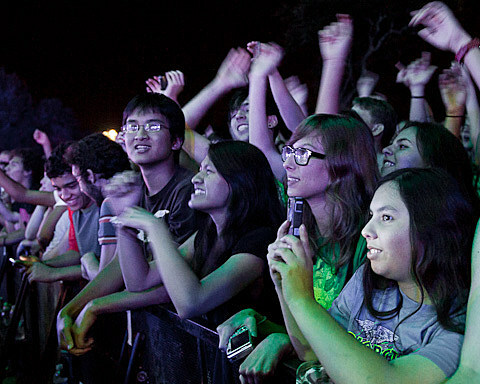 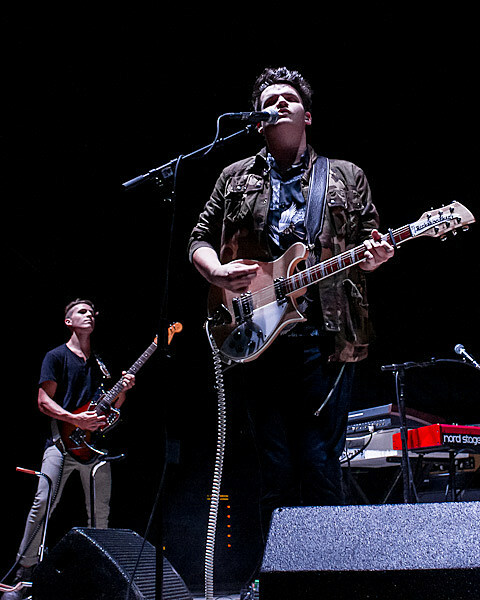 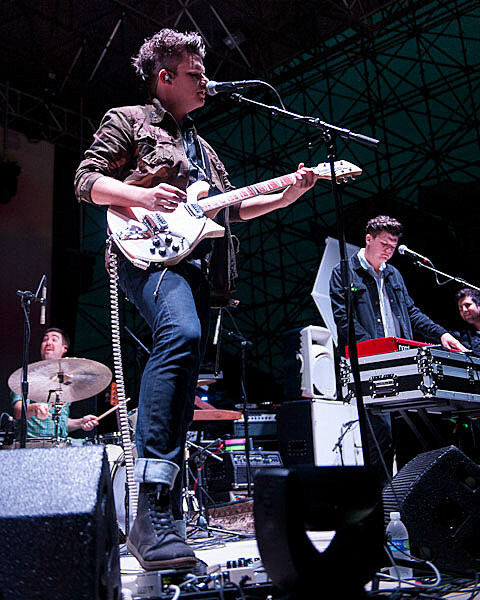 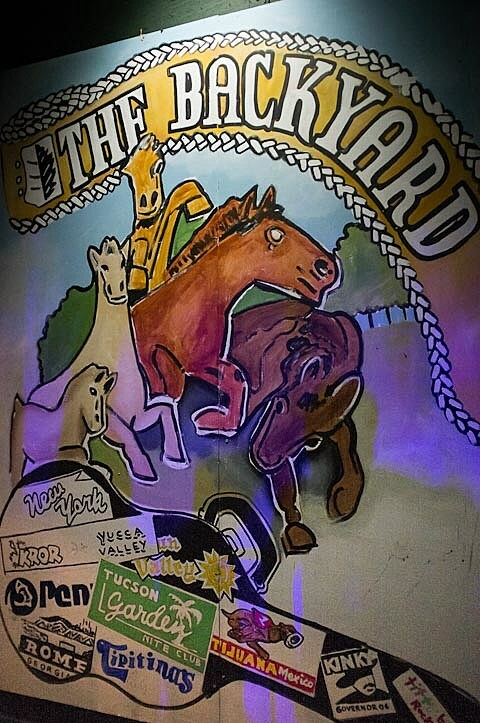 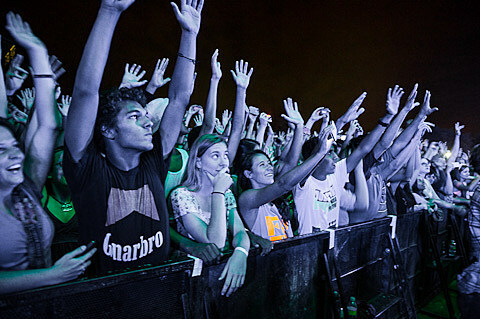 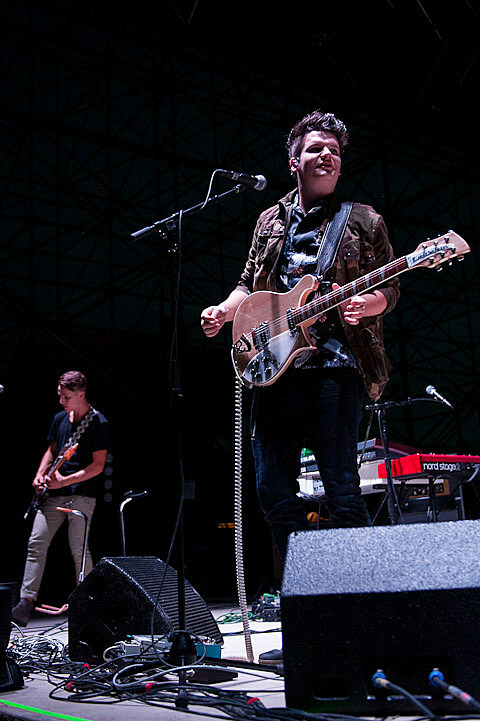 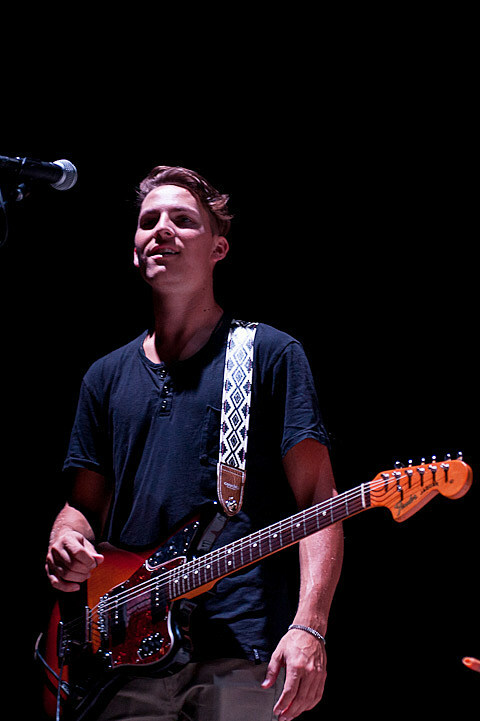 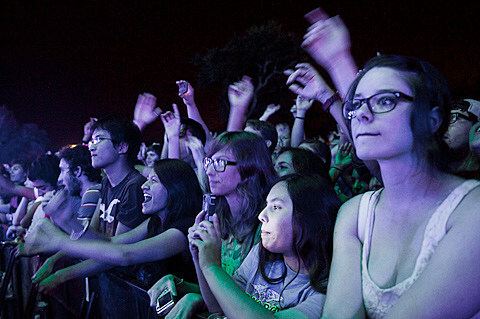 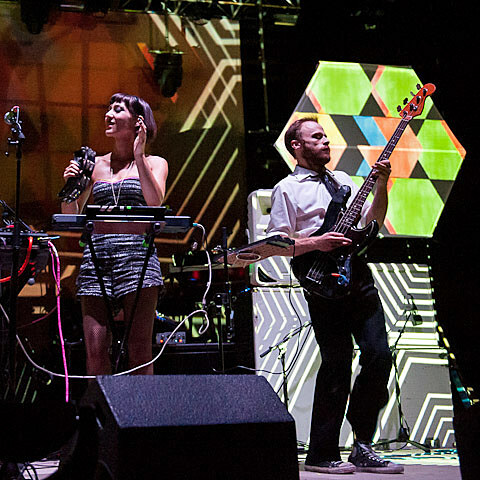 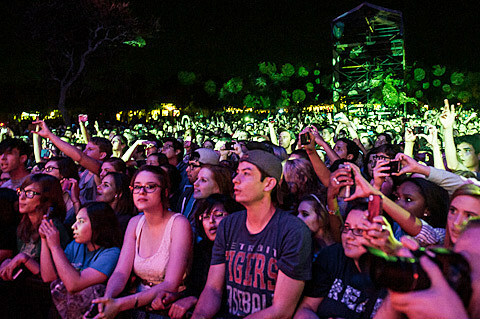 They came to Austin and The Backyard in support of their latest album ‘Gossamer‘ (released in July), and there was no shortage of energy for the show, both on stage and throughout the audience. 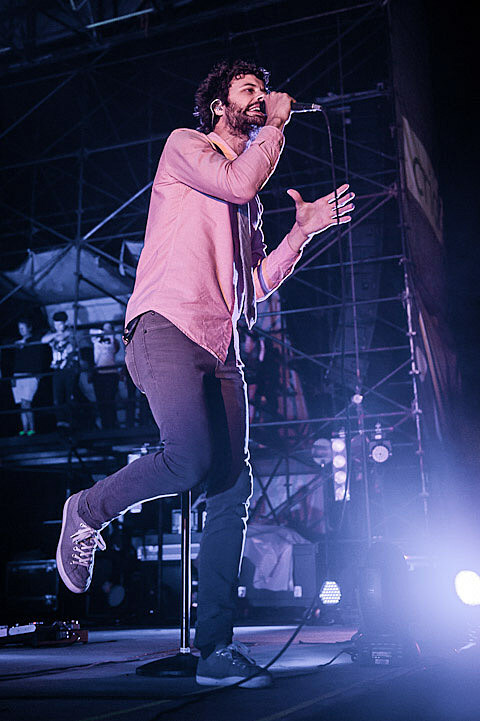 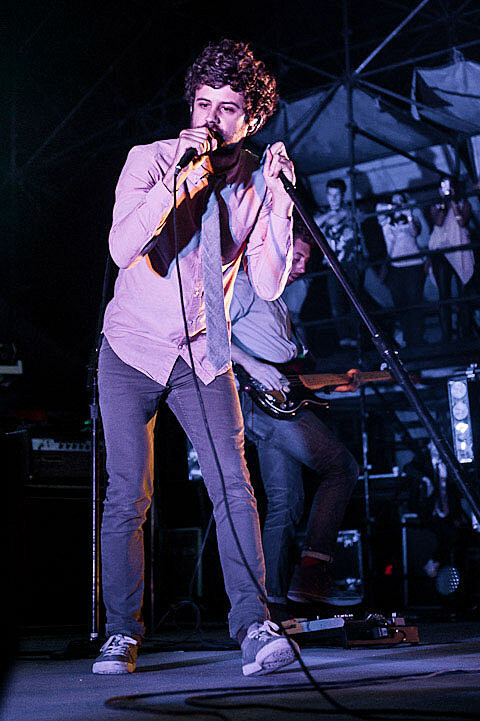 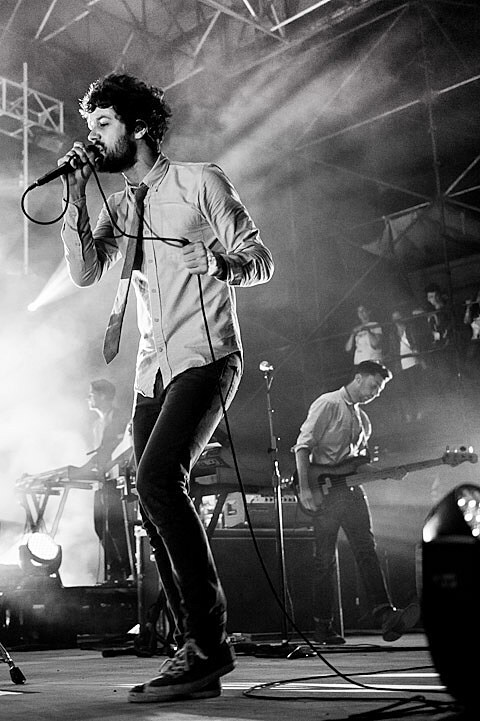 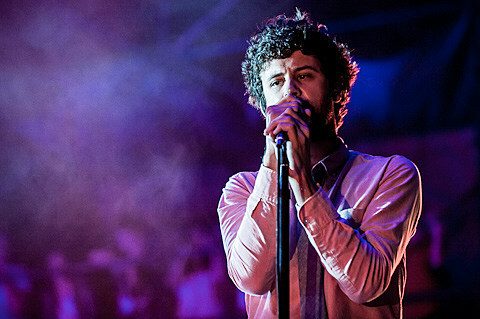 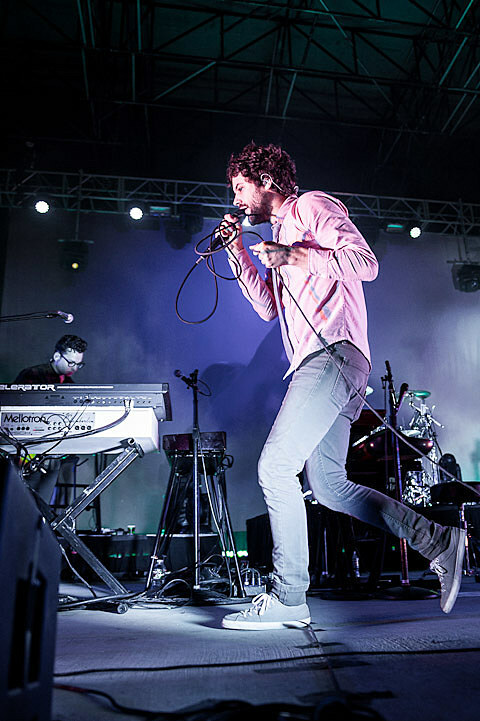 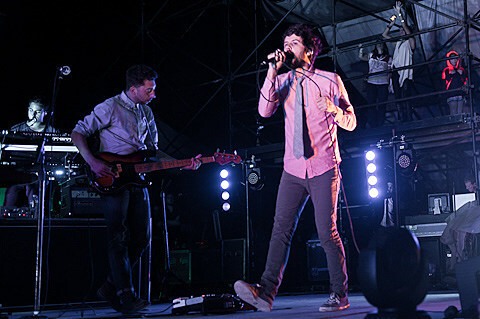 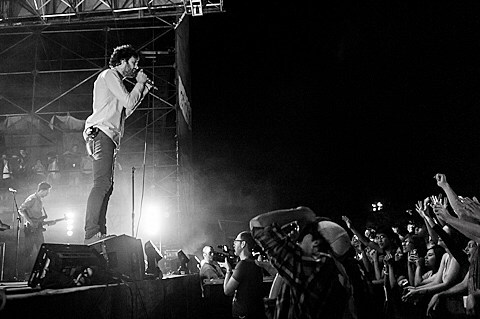 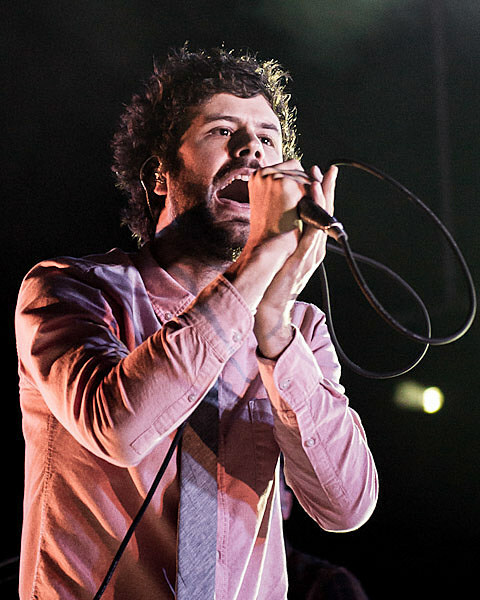 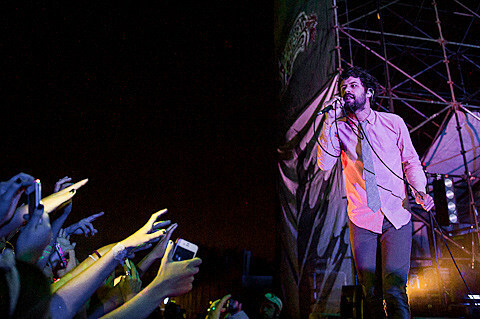 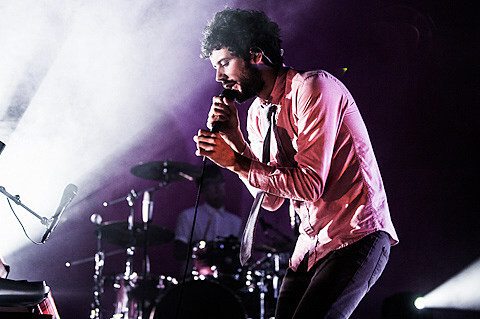 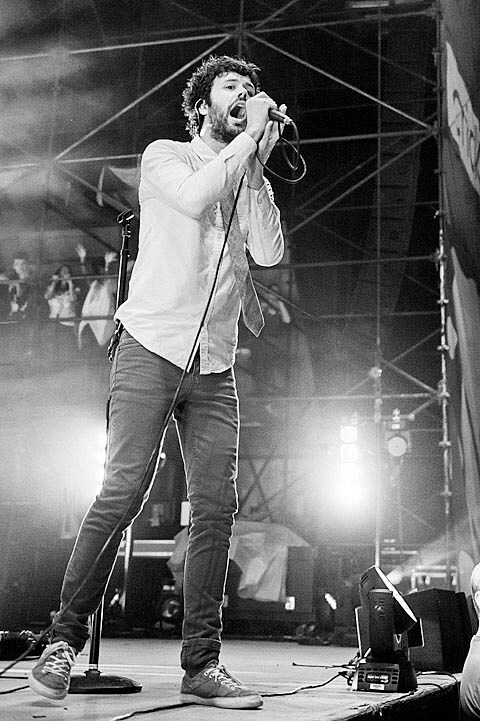 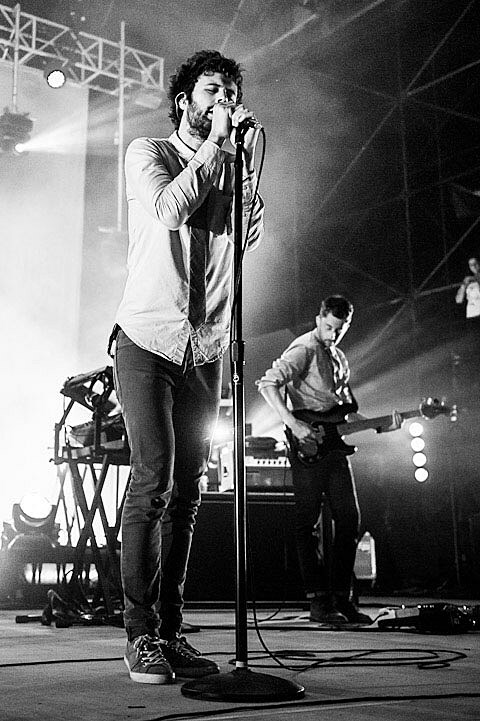 Michael Angelakos‘ vocals sounded great, and the new songs translated extremely well live. 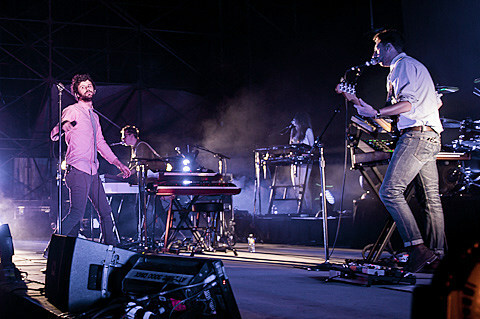 Their 17-song set, listed after the pictures below, included an even split between albums ‘Manners‘ and ‘Gossamer’, with a few tracks from the ‘Chunk of Change’ EP rounding out the performance. 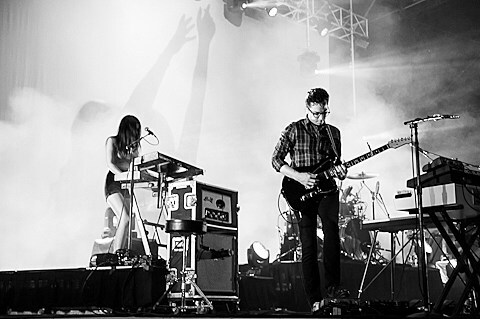 If you haven’t given ‘Gossamer’ a listen yet, you really should. 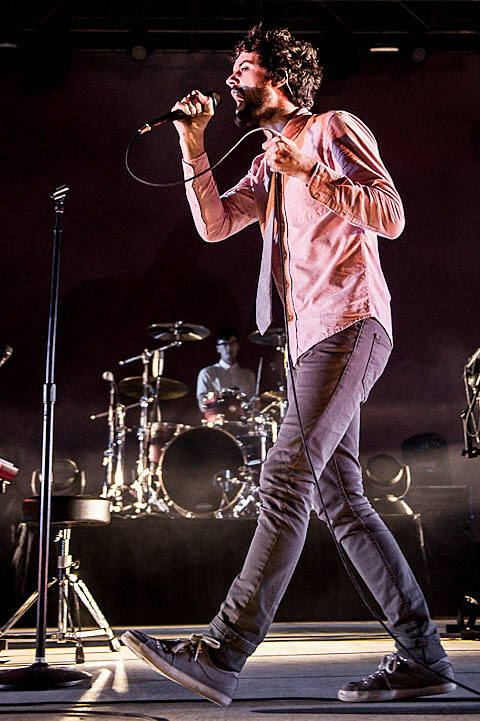 I’m doing just that on Spotify as I write this. 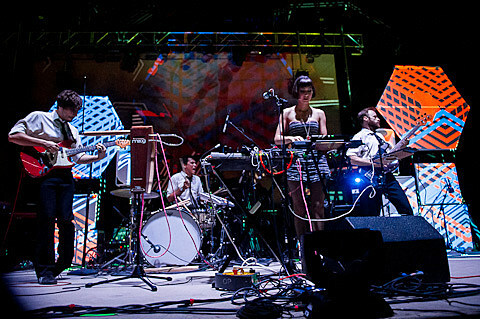 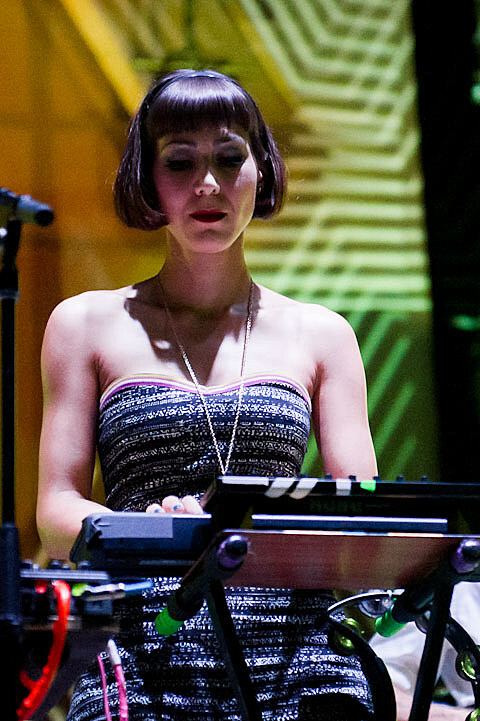 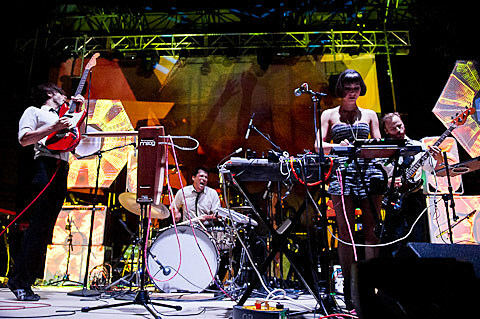 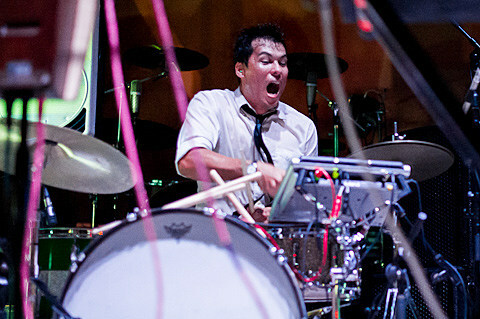 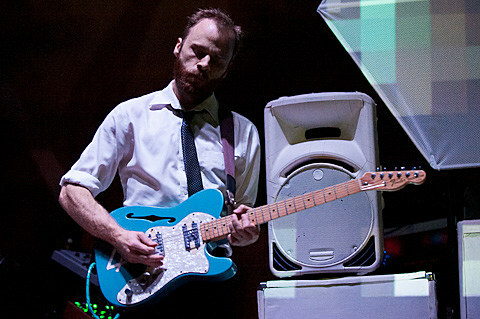 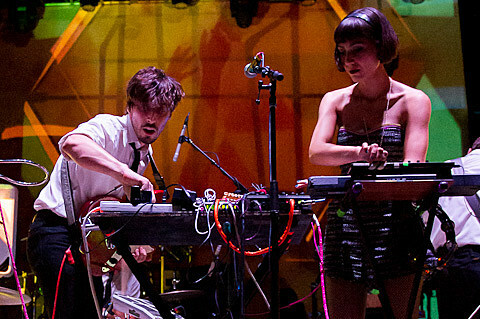 Austin’s own The Octopus Project and tour mates SoCal’s Pacific Air (formerly KO KO) opened the show. 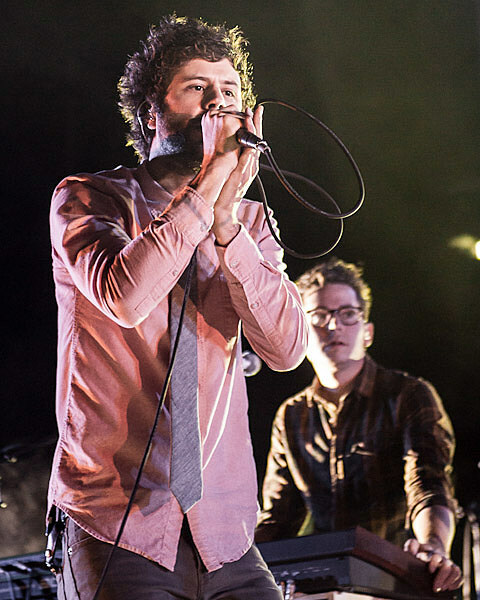 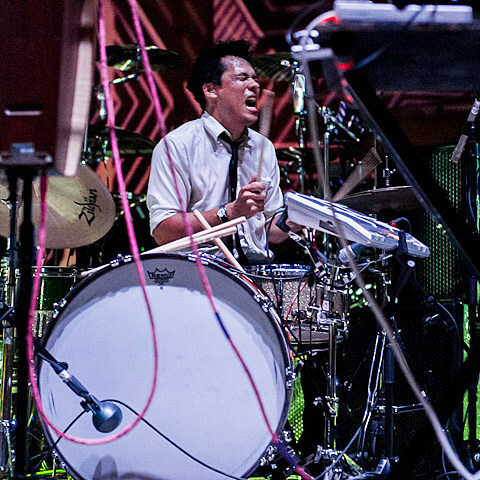 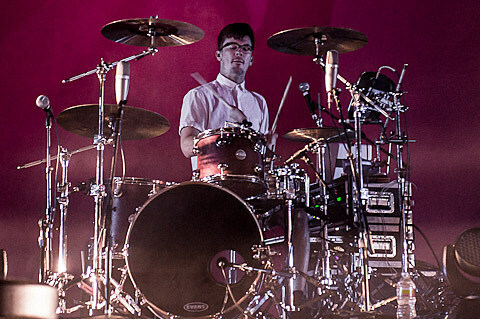 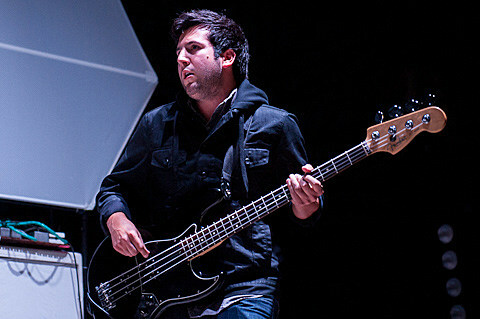 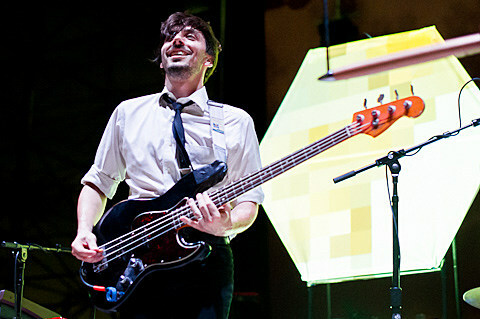 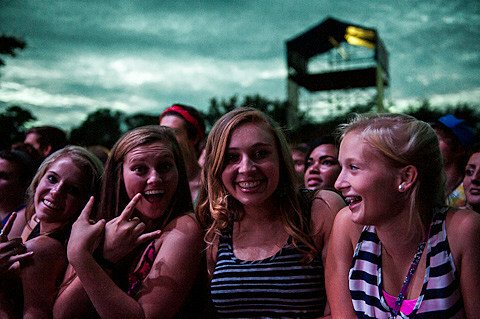 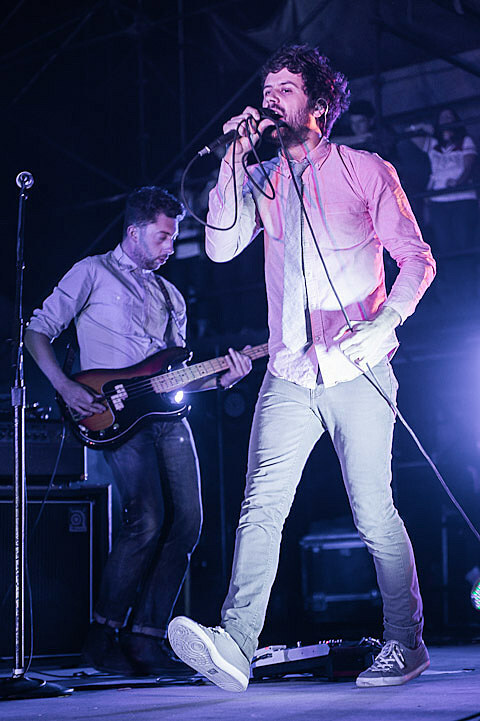 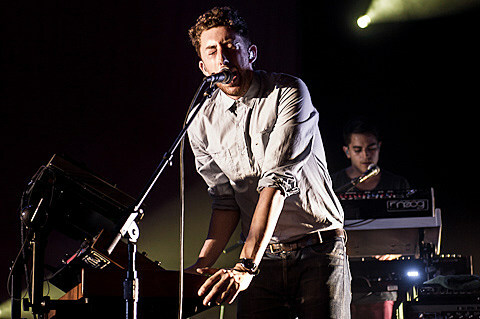 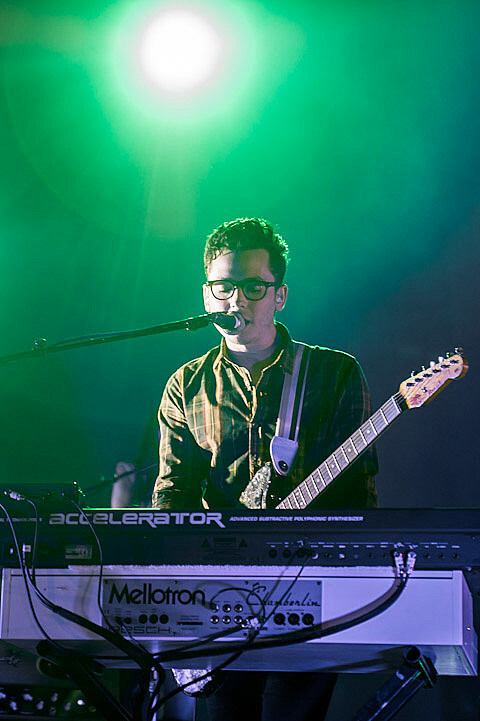 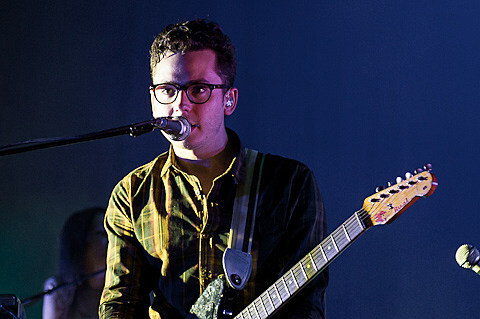 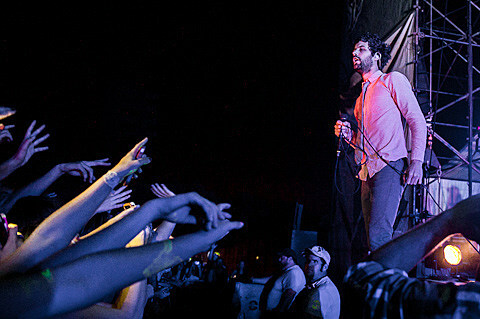 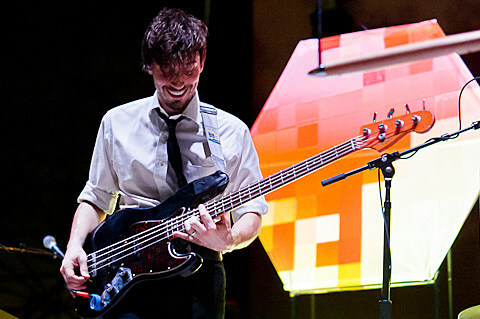 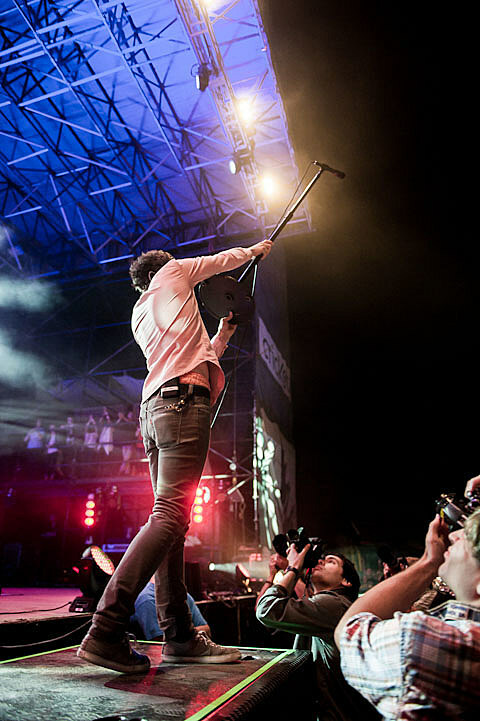 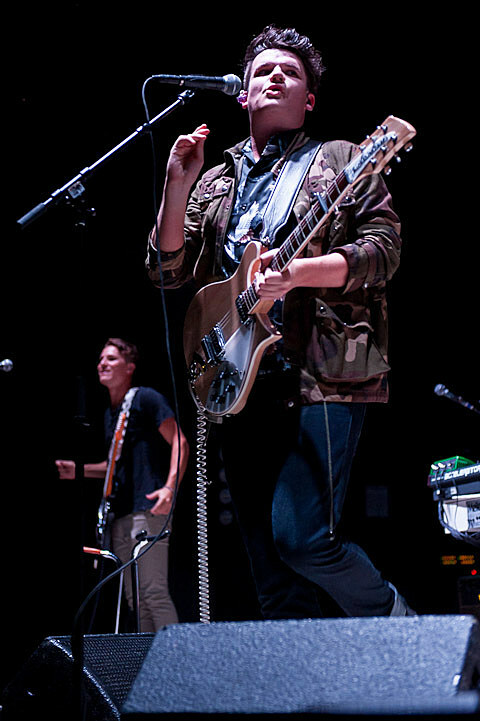 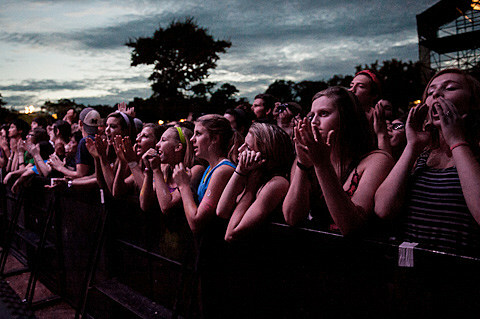 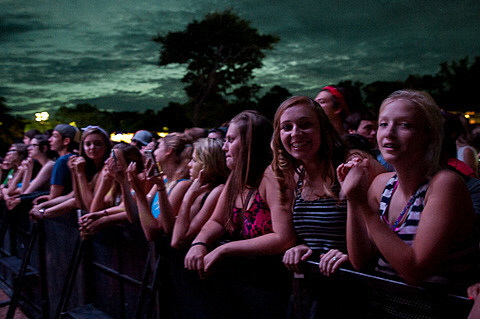 More pictures from all three bands and full Passion Pit setlist below.